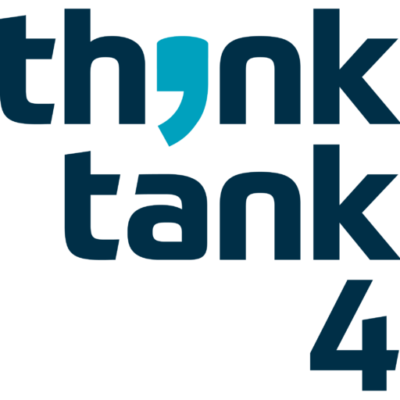 Think Tank 4 provides thoroughly thought through solutions that drive business transformation, digital enablement and sustainable innovation for companies and organisations across various industries and geographies. 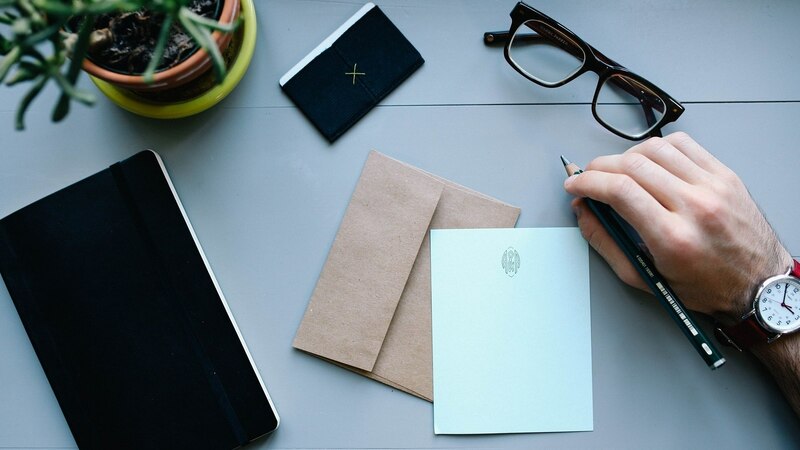 Through our “brain trust” of seasoned professionals, we support our clients both at a project and an enterprise level – providing insights and strategies, project- and change-management, as well as ongoing performance tracking and optimisation support. In this we focus on digital solutions, the understanding and optimisation of processes and work flows, and the smart integration of technology for best overall results. In addition, we will make sure your organisation is ready for any change by the time it is deployed. Because that’s what we would expect in your place. We don’t believe in “jack of all trades, master of none”, so we don’t do design, code or editorial work. And we don’t waste your time by proposing innovation for its own sake. “Leaving well enough alone” is strongly embedded in our DNA – if it’s not broken, we will not pretend to need to fix it.